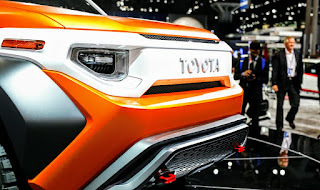 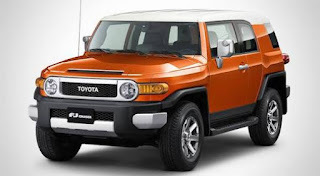 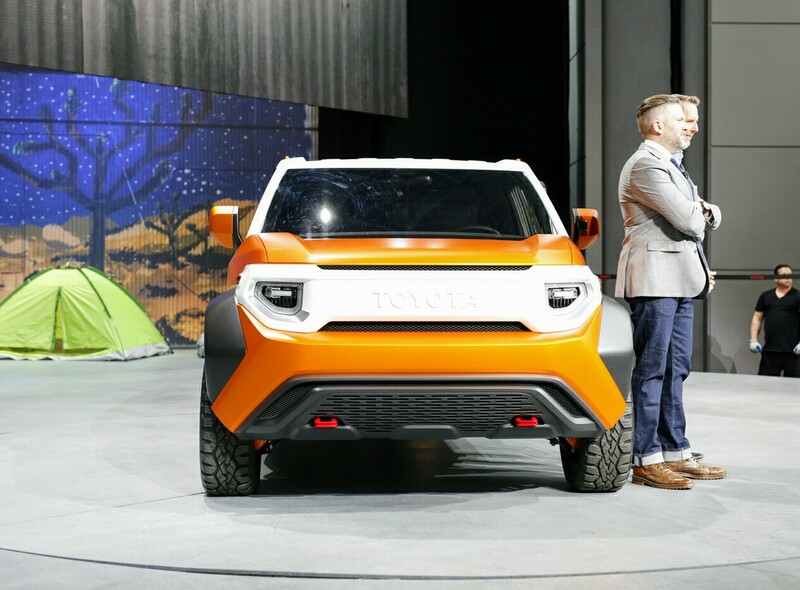 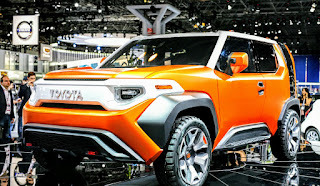 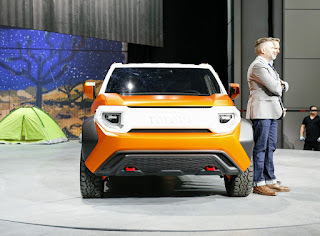 We thought the much revered FJ Cruiser SUV was long dead but automobile giant, Toyota has just given us an unexpected surprise after years of waiting - this time, a much smaller and more compact off-road capable SUV, having resemblance to the big brother FJ Cruiser. At the 2017 New York Auto Show, the Toyota FT-4X was unveiled - a concept machine built specifically for tech lovers. 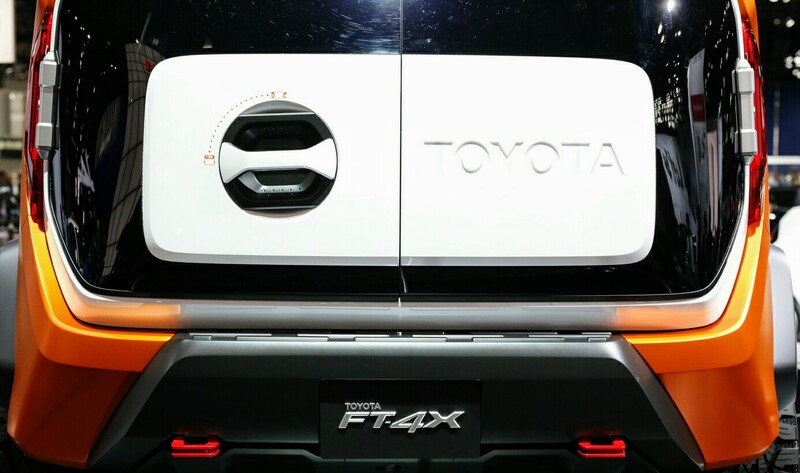 Highly sophisticated and loaded with high-tech features, the FT-4X is smaller than the FJ Cruiser. 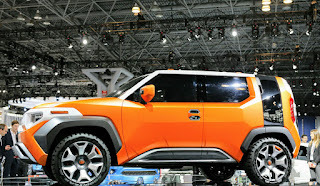 Interior design is superb and exterior is insanely inspiring. 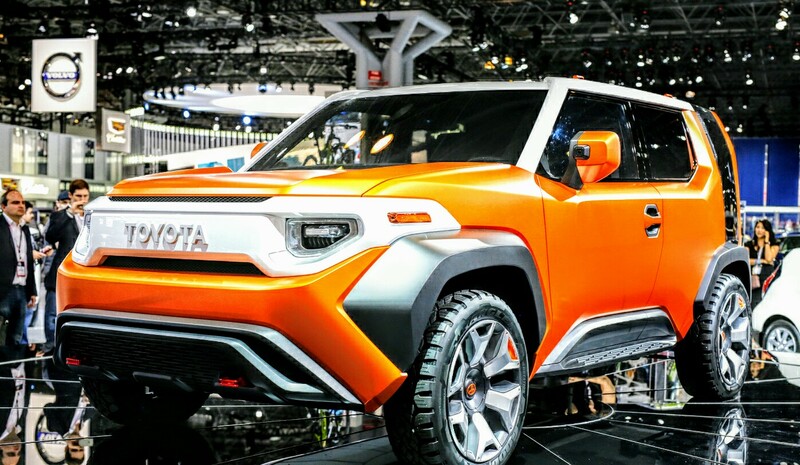 Toyota seems to be really good at aesthetic design especially exterior-wise. 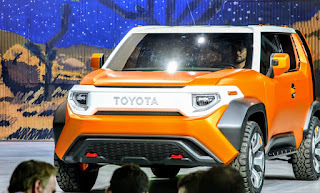 The overall design of the vehicle is pretty much ingenious! We hope to see the market availability of the latest baby in town soon.